A common misconception about Apple products like the iPhone and iPads is that they are secure and practically unhackable. It’s this attitude that leaves so many devices unprotected and easy targets for hackers who are lurking in the depths of the web.While it’s true that they do have excellent security protocols in place, nothing in unhackable. In 2016 the FBI hired a professional hacker to gain access into a suspect phone, so you see it can be done. Adding an extra layer of security to protect all your personal information stored in your iPhone/iPad is never a bad idea. While we generally don’t recommend using free VPNs (see below for reasons why) there are several decent options that have strong encryption and are available in iTunes. 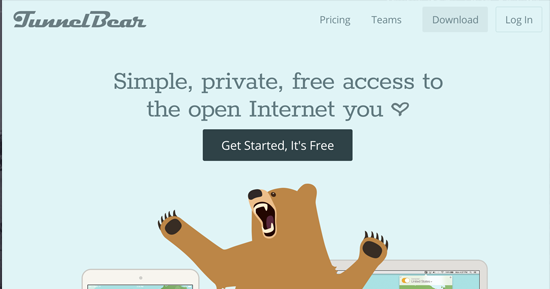 TunnelBear is a free VPN that also offers paid packages. So if you end up liking their free service, you might want to check into their paid packages to see what other features you can enjoy. The only difference between the free and paid packages is the amount of data you get. With the free version, you can enjoy 500MB of data making it great for streaming shows, for example. Unfortunately, it’s not ideal for those of you who want to use it for torrenting or P2P sharing. The main question here is, “Is TunnelBear iOS friendly?” The answer to that question is, yes! The iOS application is user-friendly, there have been reports of it freezing at times but nothing major to make us suggest not using TunnelBear. 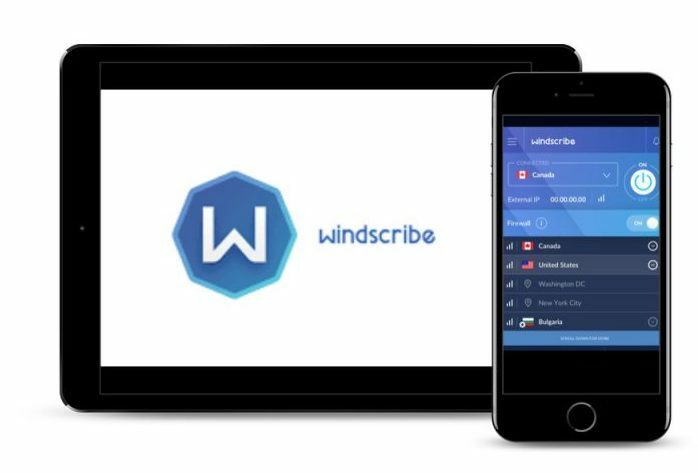 Just like TunnelBear, Windscribe has a free and a paid service. The free package offers a data limit of 10GB per month. That 10GB per month is awfully appetizing, but keep in mind Windscribe doesn’t have the same level of encryption as NordVPN or TunnelBear. Hide.Me works on iOS devices and offers 2GB data transfer every month. However, the service only has 3 different service locations: Asia, Europe, and the United States. 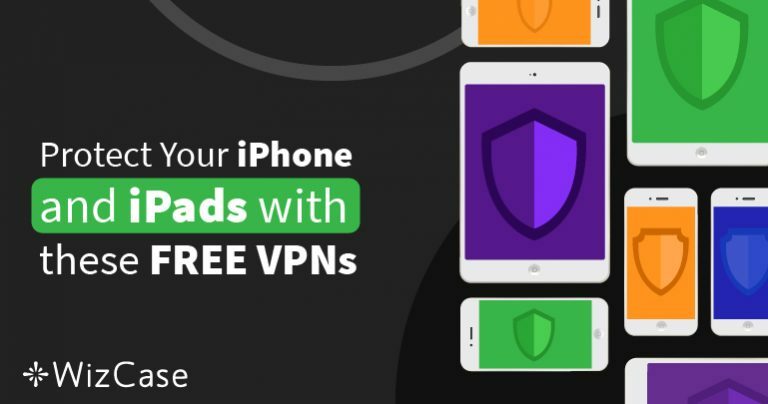 As long as you have one device to connect to Hide.Me at a time and only plan to use this VPN in Asia, Europe and the United States this free VPN is a great choice for you. 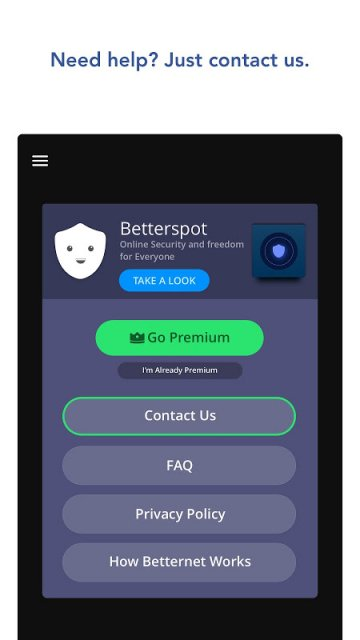 For a free VPN, Betternet offers excellent speeds. However, while having super-fast speeds, the fact that its security is of some concern is what causes this free VPN to be our last choice. Not to mention, Betternet logs data and is part of the Five Eyes Alliance. Five Eyes Alliance is an intelligence alliance affecting Australia, Canada, New Zealand, the United Kingdom as well as the United States. 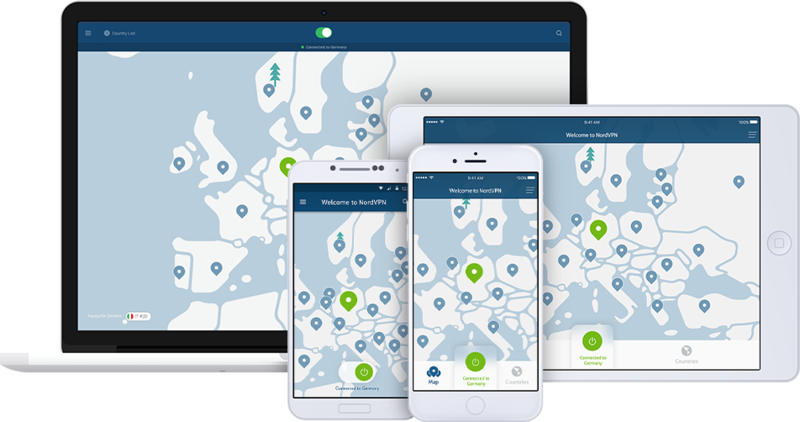 NordVPN while it’s not free, we believe it’s the best VPN on the market. Coming with a 30-day money back guarantee, you are able to enjoy the benefits that NordVPN has to offer for a month. If you decide you don’t like it, you can cancel for a full refund. Using a free VPN is similar to standing at the edge of the cliff without a safety harness. As long as you don’t fall, you’ll be very secure on your tiny perch, but if anything should happen, you’d wish you had the extra protection. First things first, most free VPNs don’t have software for Apple products (although the ones we mentioned are iOS approved). If you do find a VPN that does support your iPad or iPhone, you need to take caution when choosing that VPN for your iPhone or iPad. Another not so great feature of using some free VPNs is the fact that they log your data. Are you asking yourself, “what kind of data are they collecting from me?” Nothing is ever free. The free VPN companies take whatever data they can from you and sell it to third parties to make money. Aside from posing a threat to your online security, these third parties have the means to send you targeted ads which can become a nuisance. Some of the unwanted software that can be unknowingly downloaded to your iPad or iPhone include adware, trojans, viruses, and various other forms of malware. Without the technical jargon, think of it as someone you don’t know having a key to your house. Coming and going whenever they please, taking things that don’t belong to them and making a mess of your home. That’s what unwanted software is. On a less invasive note, free VPNs have fewer and slower servers. If the free VPN doesn’t have servers in the right country, you won’t be able to access the content you want. Not to mention, they’re not suitable for streaming media, and you’ll have to put up with a lot of buffering. Here are some features you should look into to ensure you get the best VPN service. Another thing to look into when choosing a VPN provider is their customer service. You should be able to contact the customer support team in any form. Whether it be through a 1-800 number, email, or chat. Also, they should have a twenty-four-hour turnaround time to get back to you. 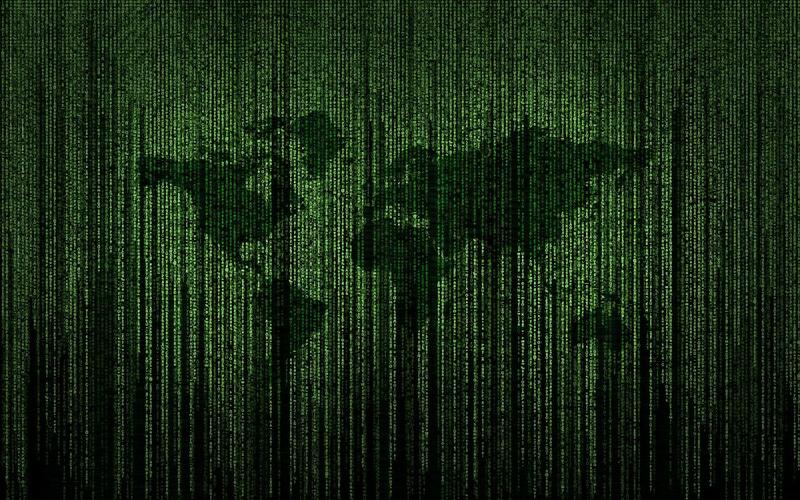 A free VPN will give you protection while using the web better than having no VPN at all. However, you won’t have the same level of security and access to different portfolios and servers as you would get with a paid VPN. 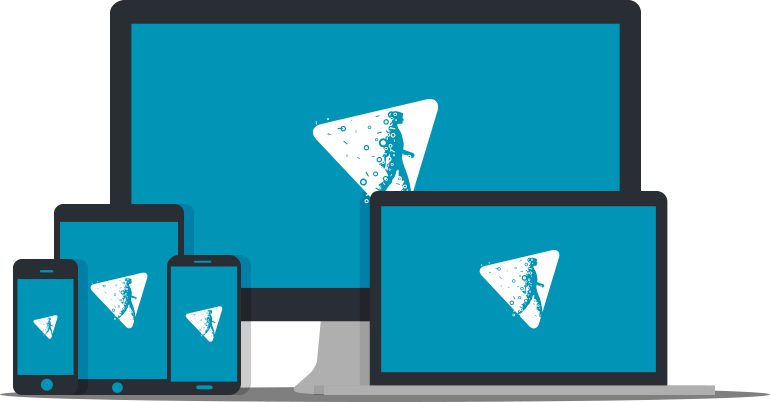 If you need a VPN that can stream geo-restricted content, then we recommend NordVPN. While the service may not come with a free price tag, NordVPN does come with a 30-day money back guarantee which makes it great for short trips abroad costing you nothing if your trip is within 30 days. If you don’t have anything else going on, we recommend you check out their website and see why we recommend NordVPN over the free VPN versions. Sarah is a security writer who believes that people are entitled to a high level of online privacy. She specializes in managing digital projects for small to medium businesses from various industries.